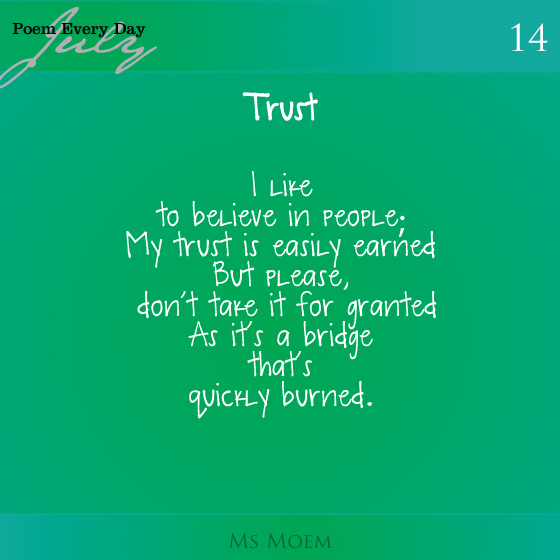 A Poem About Trust | #DailyPoemProject Day 14 | Ms Moem | Poems. Life. Etc. 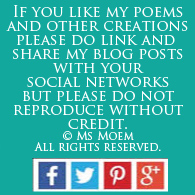 Trust is a poem by Ms Moem. 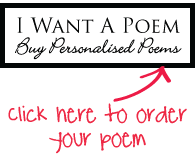 This is poem 14 of my daily poem project. The writing prompt was ‘something beginning with t’. 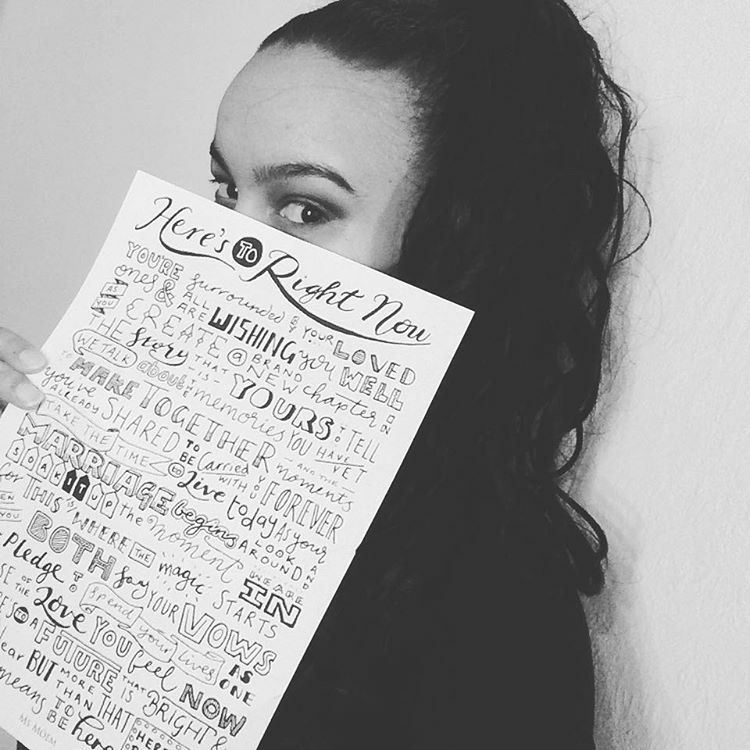 This is post 84 of 100 blogs in 100 days.